Keeping up with the ever evolving mobile space is quite a challenge and often game developers and publishers don’t find the time to look over blogs and insights related to the industry. Moreover, with the volume of data and insights flooding the internet, we find ourselves in quite the confusing spot as to which blogs and website we should be following. Since 2006, this German publication has been sharing important information about the various essential tools and techniques related to the design side of things. The publication has a dedicated graphic design and UX section. The folks at Unreal Engine don’t just use their blog to give you focussed company updates or tell you about new product features. No sir! Not only will you find stuff about gaming events from across the planet, various game development events and tutorials on their blog, you will also find a dedicated section for academia! How cool is that? Envatotuts+ is the perfect place for how-to tutorials and free online courses, and within this amazing setup, there is a hidden gem — Game Design & Development Tutorials — a place to find tutorials, online courses and eBooks on any and every topic related to game design and development. GamenewsHQ is quite cool in a number of ways. For one, it shows you a collection of the best articles from much smaller blogs that you would have missed in all probability. 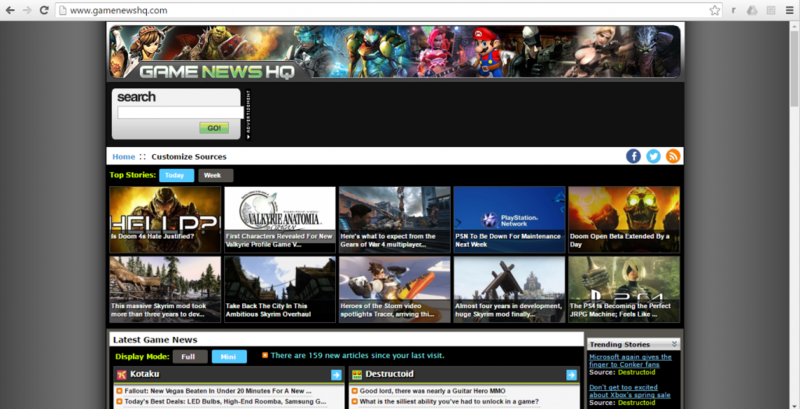 Moreover, the GamenewsHQ website allows you to see all the new articles since your last visit to the website. App Annie has some of the most detailed reports when it comes to talking about the state of the industry, app store data and trends, forecasts and expert commentary. If detailed industry insight is your thing, or even if you want to ensure that you’re updated with changing trends, this blog should definitely be on your reading list. Based on three key themes — analytics, metrics and research, the App Data blog is one of a kind in several aspects. Apart from detailed analysis of mobile apps, they also touch upon cross-platform analysis, analysis of emerging technologies, analysis of app stores other than Google Play and iOS, analysis of financial reports of app or game publishers, etc. If it’s mobile gaming news that you seek, PocketGamer is one of the best sources that there is. From breaking news to detailed industry insights, it’s a one stop shop for all of the mobile gaming industry, covering new game launches, trending games, list of gaming events around the world, as well as a resource section comprising of analytics, market research, etc. In 2005, two friends set out to tackle the problem of almost complete lack of data on the digital games market and its gamers with Newzoo. 11 years on, their company is a global leader in the field, offering a wide variety of insights, some free, others paid. That’s not all. 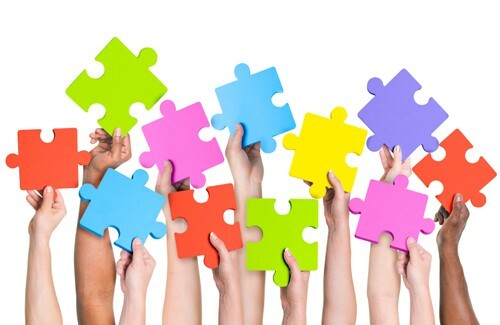 Free insights can be further tweaked on the basis of region, market, console and content type! Initially a video game development website, Gamasutra has widened its horizons to include smartphones and tablets. This internationally recognised, Webby Award-winning online news source and community for game development professionals has been covering game development since 1997. Gamesbrief is a blog dedicated to the dedicated to the business of games. It follows the course of the players making waves in the F2P (Free to Play) arena, in addition to sharing tips and tools for F2P game development, post development advice, as well as key industry trends to help amateur game developers to help them what they do best — create mind-blowing games.